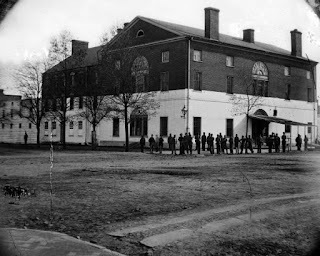 Union soldiers occupying the small Shenandoah Valley town of Martinsburg, Virginia, noticed that a young woman had decorated her bedroom with confederate flags, prompting them to raise a Union banner over the house. 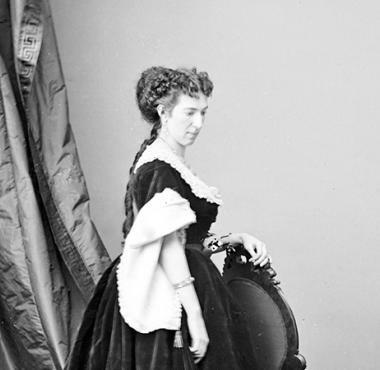 The event, on Independence Day 1861, deteriorated into an argument and one of the soldiers said to be drunk, swore at the mother of Belle Boyd. The offended 17-year old reacted by taking her pistol and shooting him to death. The commanding officer, after hearing what happened, ruled the shooting justified but placed Maria Isabella Boyd under surveillance. When one of her letters got intercepted, she acted oblivious. But, in the interests of her safety, her parents sent her to live with an aunt and uncle In Front Royal, an even smaller community about forty miles south. Although union officials kept track of Boyd's movement, they didn't dissuade her from working as a courier, funneling information between General Thomas "Stonewall" Jackson and General P.G.T. Beauregard. Boyd was born May 9, 1844, and was well educated. Her parents - a successful merchant by the name Benjamin Reed Boyd, and Mary Rebecca Glenn Boyd - were socially prominent. The family owned several slaves. She graduated from Mount Washington College in Baltimore, Maryland, and spent the winter of 1860-1861 as a debutante in Washington, DC. Boyd returned to Martinsburg, Virginia (now West Virginia) to work as a nurse. Her father had joined the 2nd Virginia Infantry Regiment when Virginia seceded from the Union in April 1861. Belle’s flirtatious manner proved valuable. She often succeeded using her charm to cajole soldiers into revealing military intelligence. Her exploits were so effective that, by early 1862, the Union Army and the press labeled her as “La Belle Robelle”—the Siren of the Shenandoah. Captured several times, she managed to avoid serving jail time—until July 29, 1862. But, she was arrested again, and jailed at the Old Capitol Prison in Washington, D.C.
A month later, Boyd got released in a prisoner exchange. A year later, she was arrested again, and finally released in December, and banished to the South. Rules and restrictions never played well with Belle Boyd, so she set sail for England on May 8, 1864, but got arrested as a Confederate courier. With the help of a Union naval officer, Lt. Samuel Hardinge—whom she later married—she fled for Canada. Boyd eventually made it to England, and made a name for herself by writing her memoirs and found success on the stage. Her memoir, Belle Boyd in Camp and in Prison, was published in 1865. A couple of years later, Belle returned to America a widow and mother, continued her stage career and married twice more. On June 11, 1900, Belle Boyd died in poverty, of a heart attack, while on tour in Wisconsin. 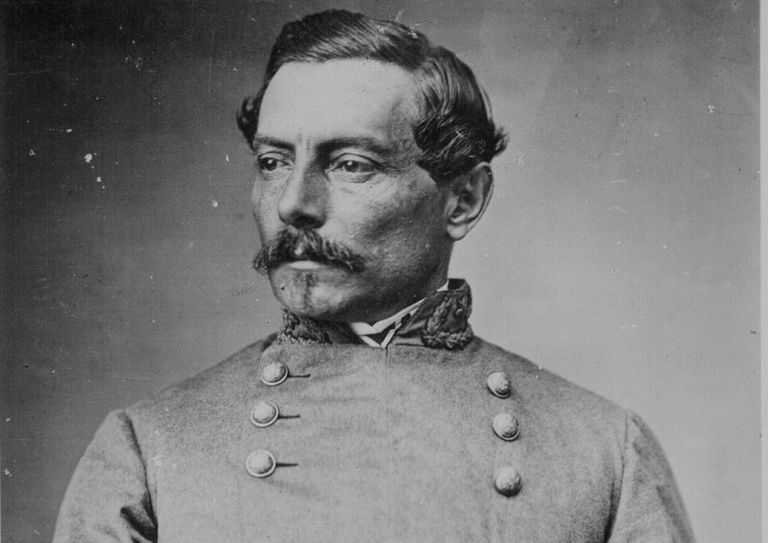 Confederate Gen. Thomas J. 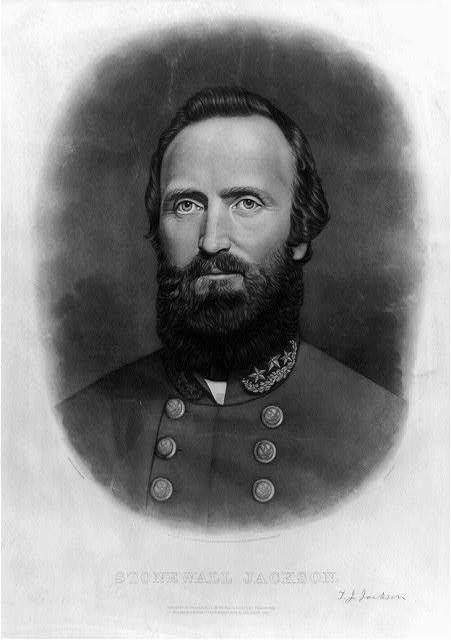 "Stonewall" Jackson once commented that intelligence she provided helped the general to win victories in the Shenandoah Valley Campaign of 1862. She was one of several women who distinguished themselves as effective spies for both the Blue and the Gray during the War Between the States. They were very effective in their respective roles, Doris. Thanks for stopping by.